Bought a PSN card, didn't arrive straight away so I had to contact them. As soon as I contacted them though they were very helpful and sorted it immediately! 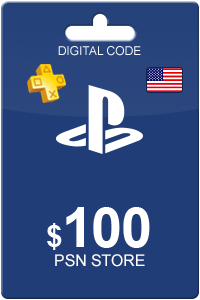 Livecards.co.uk makes buying Playstation Network Card 10 USD as easy as pie! All you need to do is fill in your email address, pick a payment method, complete the payment and voila! 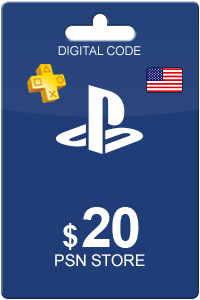 The code is yours.